Looking for a FREE option to solve your Enterprise Resource Planning problems? 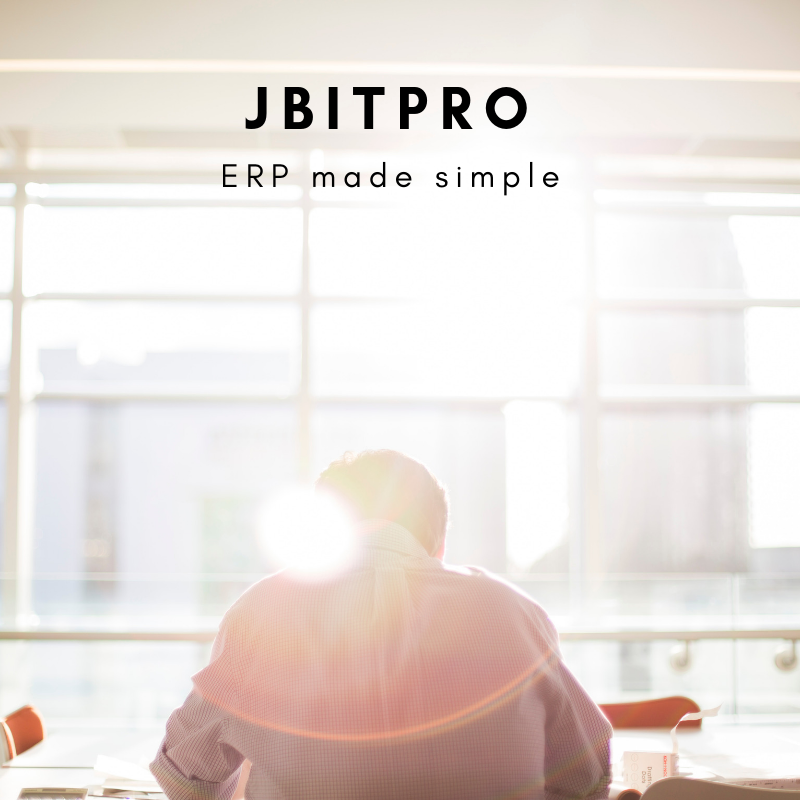 Did you know that right now JBit Pro Cloud ERP is in the Beta stage? Everyone who signs up will get a free 30 day trial! That is a huge value, when you consider that the average price for an ERP system is $800 per User, per month. When your free trial ends you only pay $9.99 per month until we go live. Or if you want to lock in a lower price, we are offering 1 year of service for $79.99 per year. This will give you plenty of time to get to know our refreshingly simple ERP software! If you are the Owner of the JBit Pro account (the person who created the original company account) then you will need to approve any additional users who link to your company account. When one of your users Registers for an account, you will receive a confirmation email to the email address that you created the company account with. If you require assistance with the registration process or would like to make some suggestions for improvements and features for the ERP system, send email to support@jbitpro.com.